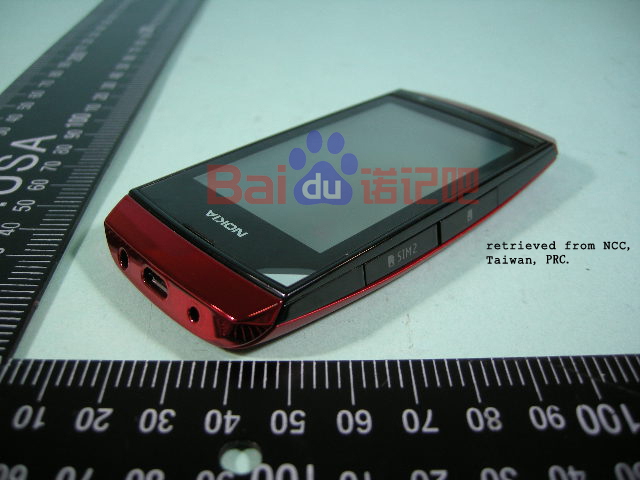 I always wondered how Nokia was going to get the “next Billion” people to use Nokia phones. Well, here’s part of the way to do it, release a CHEAP Dual-SIM all-touch phone and sell it in developing countries where pay-as-you-go and pre-paid cards are predominant. 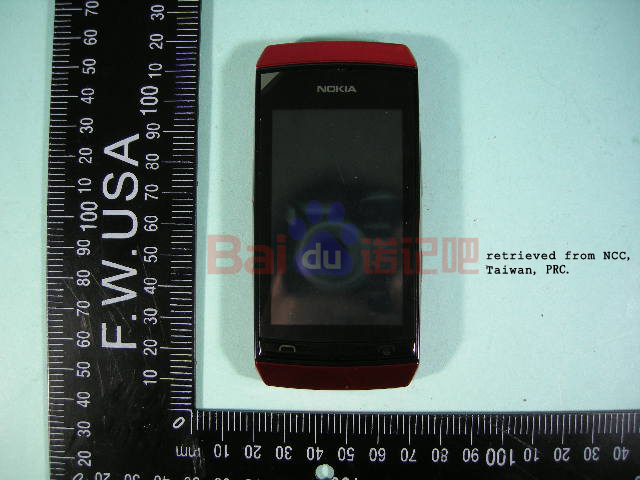 Here’s Nokia first all-touch Dual-Sim S40 device, the leaked photos originated from Taiwan, China. You can see the 2nd SIM slot in the second photo. make call and end call physical buttons. It’s almost certain this will run on series40 OS. 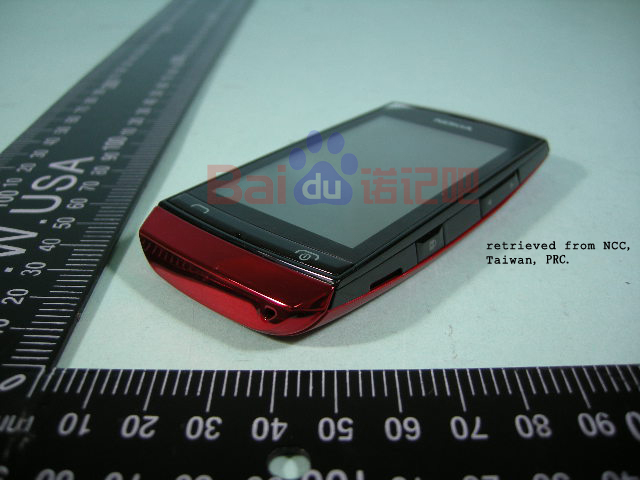 5 Reasons why Nokia’s Lumia 900 is better than Android, from an Apple Fanboy!